← The new John’s Phone web designs. This entry was posted in John Doe Amsterdam, John's. Bookmark the permalink. Participating. Hope I will be the lucky one (of ten)! Wh00t, I’m the winner of the first #goldenphone!! Now I’m gonna tweet with pleasure! I want to win this great phone. 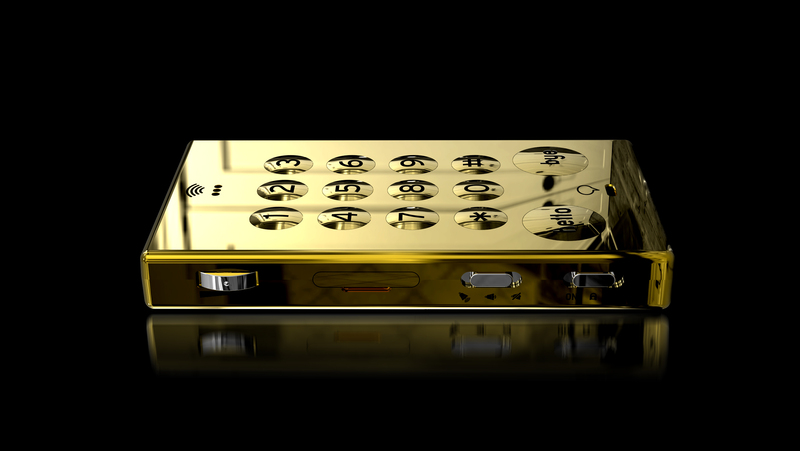 This Golden phone is your greatest phone ever, it is amazing. Now I’m going to tweet it with pleasure!